for $1,295,000 with 5 bedrooms and 4 full baths, 1 half bath. 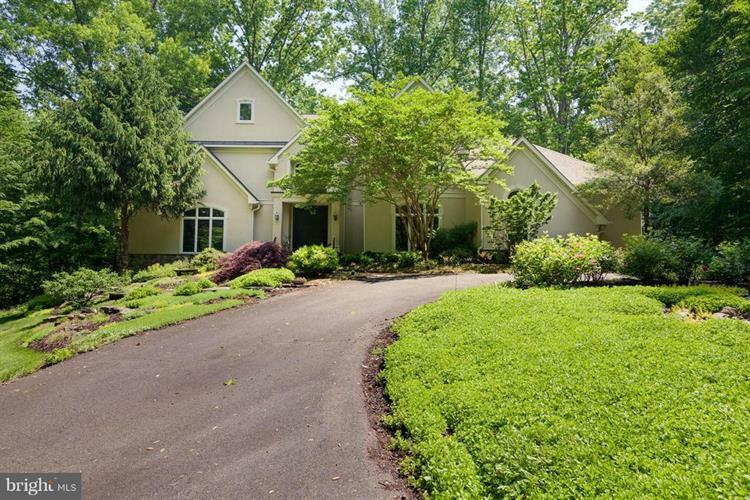 This 6,536 square foot home was built in 2000 on a lot size of 4.96 Acre(s). No need to look any further! 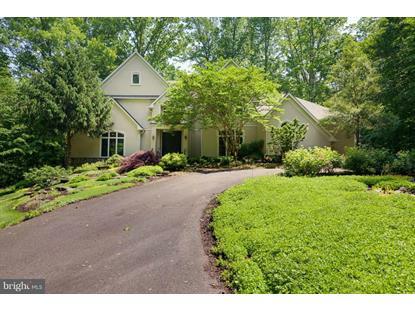 Consider living in this AWARD WINNING 5 bedroom 4.5 bath home located approximately one mile from the Fairfax County Parkway. 7111 Twelve Oaks Drive offers approximately 5 acres of wooded privacy ~ home to owls, hawks, foxes and of course, deer. Fear not! The perennial gardens are protected with a removable deer fence that actually keeps the deer out! Combine this natural setting complete with meandering stream and gardens of plush perennials with a sophisticated and cozy floor plan and you have a stunning residence inside and out! The home itself is great for entertaining year round. The custom built 4 season ~porch~ with a gas fireplace, allows for holiday feasts even in the cool seasons. 8 sets of French doors invite the outdoors in~what a backdrop! !This spacious porch overlooks an in-ground heated ~pebble-tech~ lined pool. The formal dining room seats 12 easily. There is surround sound and recessed lighting and for the art lover, many adjustable art spotlighting through the home. Gas fireplaces create a relaxed atmosphere for great entertaining. Another cozy spot is the den of home office with yet another gas fireplace overlooking the perennial gardens and stream. One more escape is to the media room in the lower level~what is better than a movie night at home...popcorn awaits!! The very spacious lower level houses a large guest suite, pool table play room, family room and of course the home theater. The lower level has brand new plush, stain resistant carpet with a lifetime warranty. When visiting you will note the Solid wood entry doors, Brazilian Cherry flooring, custom moulding, true Gourmet kitchen (featured in Home and Design magazine), limestone fireplace mantels, custom built-ins and the list goes on.We welcome your visit as t there is so much more to see! SOME OF THE PHOTOS ARE VIRTUALLY STAGED!